Celebrity endorsements are big money for companies. Celebrity companies depend on the cachet of the celebrity involved. But sometimes, a celebrity gets caught up in a product that they regret attaching themselves to, or they just straight up sold us junk. Here are some bad products by otherwise okay spokespeople. 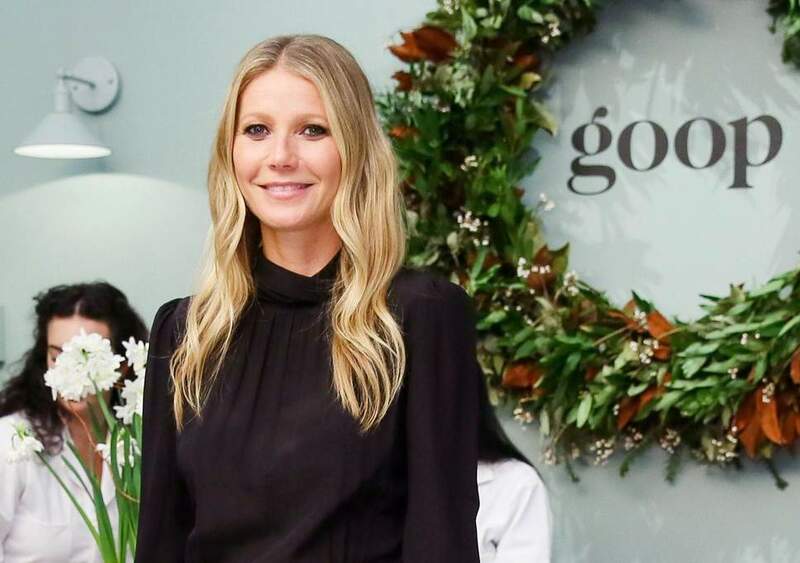 Gwyneth Paltrow’s GOOP company is the reigning champion of celebrity companies with questionable offerings. Most of it is New Age-type healing and well-being stuff, but there is one thing the company sells that is not good for anyone: for $135, you can order a coffee enema. There are no other ways to explain that that won’t make you cringe. Other than, duh, that’s not what coffee’s for. And also not what enemas are for. Bethenny Frankel of “Real Housewives of New York City” fame is also something of an entrepreneur; she created a line of all-natural “low” calorie alcoholic drinks. We use quotes because while it may be fewer calories than regular booze, it’s not that much fewer. Oh, and it also contains some unnatural preservative ingredients that are linked to cancer, to the point where Whole Foods wouldn’t even carry the line. Wow, that’s got to hurt.